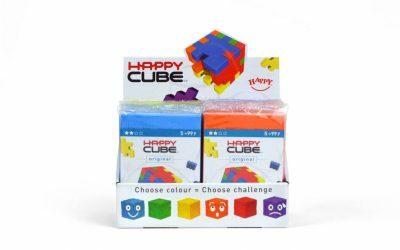 Happy Cube - The genuine EVA foam cube puzzles that put a smile on your face! 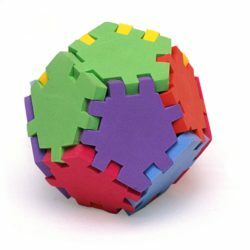 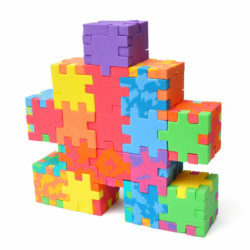 This packaging includes 6 different foam cube puzzles. 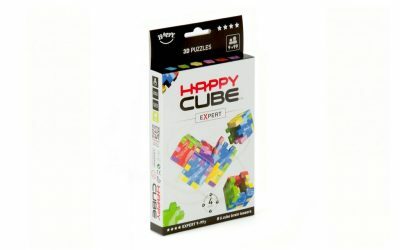 With each cube puzzle the difficulty gets harder. 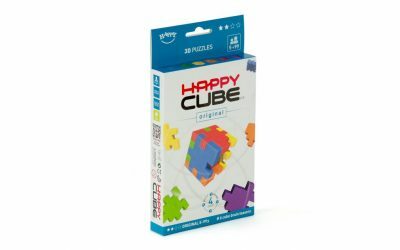 This packaging includes 6 different foam cube puzzles. 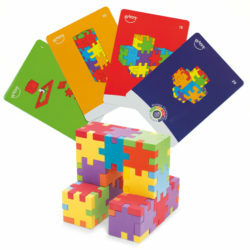 With symbols printed on each puzzle piece. 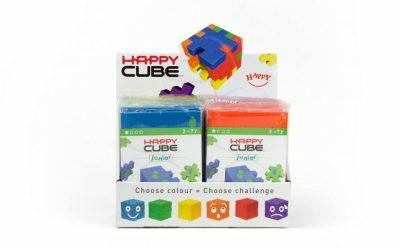 The Happy Family together. 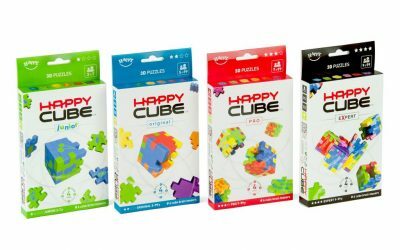 These 4 packs include 6 different puzzles each. 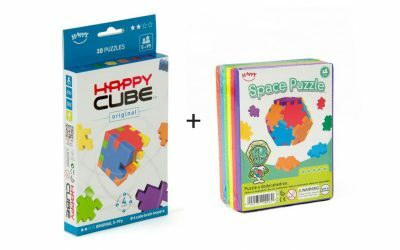 Combine the Happy Cube Original with Space Puzzle and create a puzzle city. 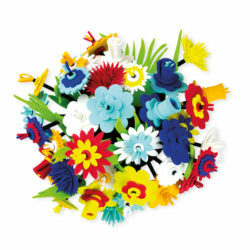 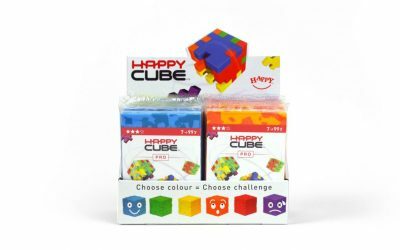 The Happy Cube Original 24 Display contains 24 puzzles = 4 x 6 different foam cube puzzles. 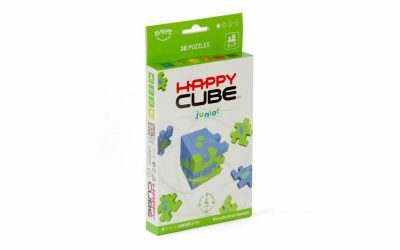 The Happy Cube Junior 24 Display contains 24 puzzles = 4 x 6 different foam cube puzzles. 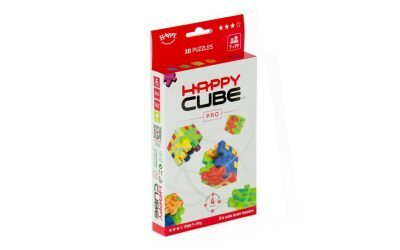 The Happy Cube Pro 24 Display contains 24 puzzles = 4 x 6 different foam cube puzzles.